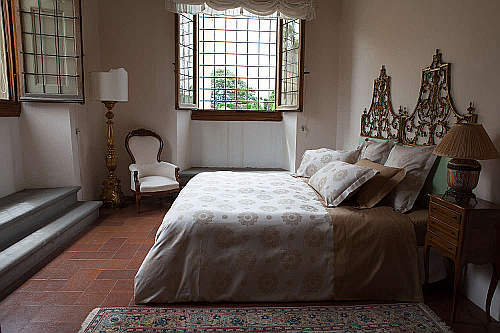 Just imagine your bed dressed a collection of 500 thread count fine Italian linens in a classic design. If you close your eyes, you can almost smell the breeze from the Mediterranean as it gently nurtures your senses. 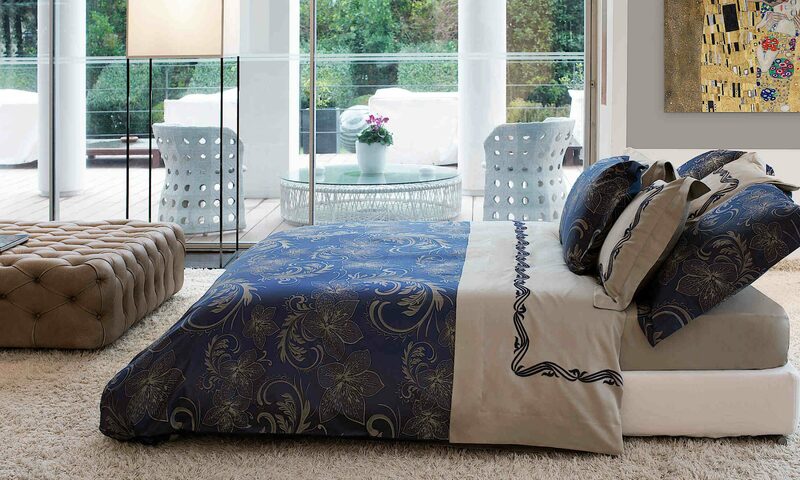 Refresh your bedroom with the Montecristo duvet and sham collection from Signoria Firenze. Offered in two colorways: Ivory/Caramel and Wilton Blue/Ivory. Look to Signoria’s Raffaello solid cotton sateens for coordinating pieces. … what is baby alpaca all about? 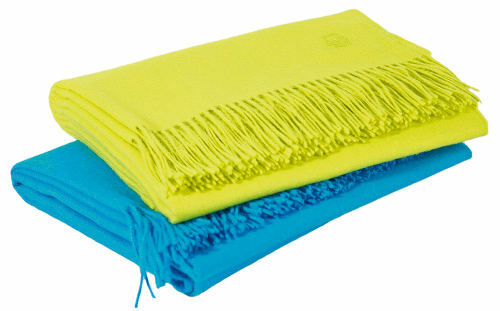 SOUTH AMERICAN ANDES – The extra smooth, non-pilling blanket “ATTITUDE” together with the matching cushions are all made of the material baby alpaca. THE ZOEPPRITZ explains what this is all about: The alpaca or alpaka is a kind of camel in the South American Andes. The hair of the young animals is extremely light, silkily soft and doesn’t scratch. If the alpacas are cropped not more than once a year, the unique resource baby alpaca results from it. By the way: It doesn’t contain lanolin, this is why it is also highly appropriate for persons allergic to wool.